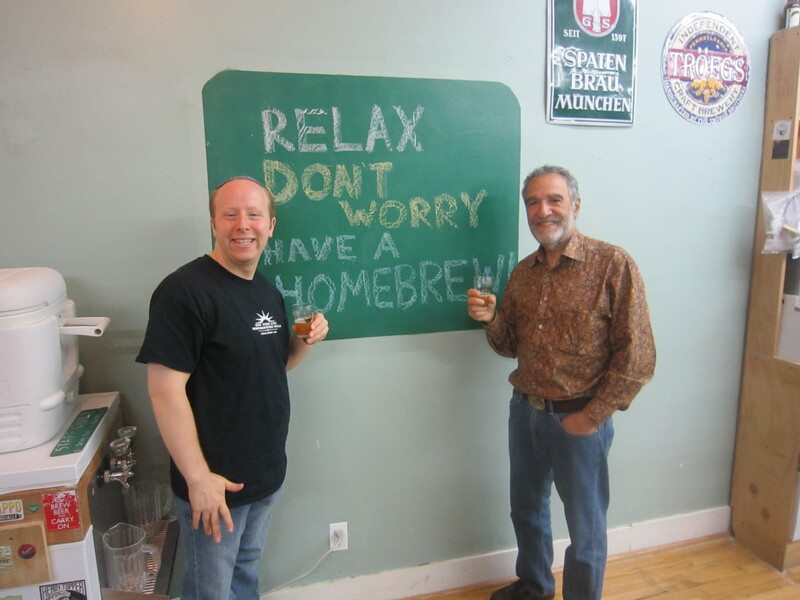 On Wednesday, October 29, 2014 I headed down to Bitter & Esters to interview and then hang out with the one and only Charlie Papazian, one of my and many brewers’ (home and craft alike) biggest role models. Since founding the American Homebrewers Association in 1978, he has been credited with being a pioneer of both the homebrewing and craft beer movements in the US. One way in which he has helped spread the messages and craft of brewing beer at home has been through his books, The Complete Joy of Homebrewing and The Home Brewer’s Companion. As such, in part one of this two part video series I sit down with Charlie to discuss his recently released revised editions of the aforementioned books along with various other topics related to getting the most out of your homebrewing experiences….So as Charlie says “Relax, don’t worry, have a homebrew” and enjoy this interview video and, or podcast. Welcoming Charlie to New York City: What’s it like for you to be visiting NYC and getting a picture of its craft beer and homebrewing scene? 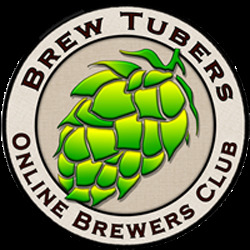 What in your opinion characterizes the American homebrewer nowadays? 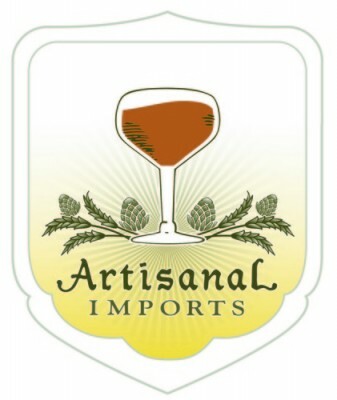 American craft beer and homebrewing’s influence throughout the world and implications of the growth taking place in many countries around the world through homebrewing and subsequently craft beer. Now that the 4th edition of The Complete Joy of Homebrewing has been released. How have you been able to track the growth of homebrewing through the influence and sales of your book?… Insight into beer culture through the names that he has given to his recipes and the names that craft brewers and home brewers have given to their beers since The Complete Joy of Homebrewing was first released. Should every craft beer enthusiast homebrew? Using The Complete Joy of Homebrewing to help you remain relaxed as you start to homebrew and or get in to the more involved in the more advanced processes of homebrewing….Benefits of reading the new edition from the start even if you’ve read previous editions. Process that Charlie followed in order to revise The Complete Joy of Homebrewing and The Home Brewer’s Companion. When you sit down and actually have time to brew how do you formulate a beer recipe? Recreating beers that he’s tried during his travels and using new ingredients to brew creative beers e.g. the American brown ale recipe that he created for Bitter & Esters. Focusing on mastering the core processes of brewing that help one have the ability to get creative in his or her brewing before worrying about using methods that will only make minor differences to one’s beers. Charlie’s concluding piece of advice for those who have purchased and or read his books and are looking to get more into homebrewing. Cheers and good luck wishes. This entry was posted in Brewmaster Interviews, Homebrewing and tagged American Homebrewers Association, Bitter and Esters, Charlie Papazian, charlie papazian recipe, GABF, growth of homebrewing, New York City Homebrewers Guild, The Complete Joy of Hombrewing, The Home Brewer's Companion. Bookmark the permalink.